What is a Hypoallergenic Mattress? A hypoallergenic mattress helps to reduce the effects of allergy triggers including dust mites, mould and bacteria. We shed a pound of skin per year and lose half a pint of moisture each night. 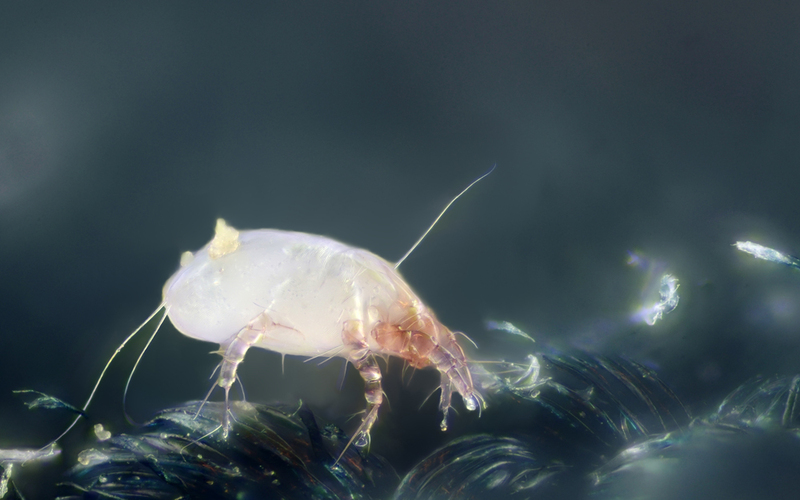 Dust mites thrive in these conditions and an average bed can host over 10,000 of them! 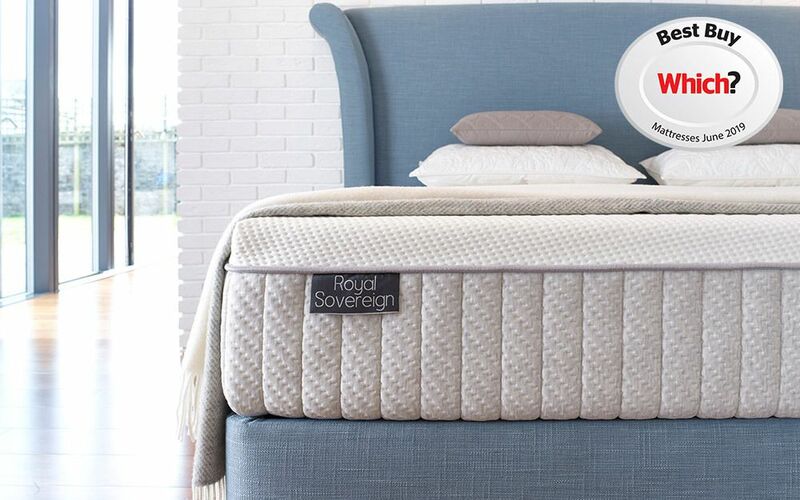 Read on to find out how a hypoallergenic mattress could benefit you! Is hypoallergenic the same as anti-allergy? Mattresses with any of these labels effectively do the same job. They minimise the effects of dust mites and help reduce symptoms of allergies. What are the benefits of a hypoallergenic mattress? 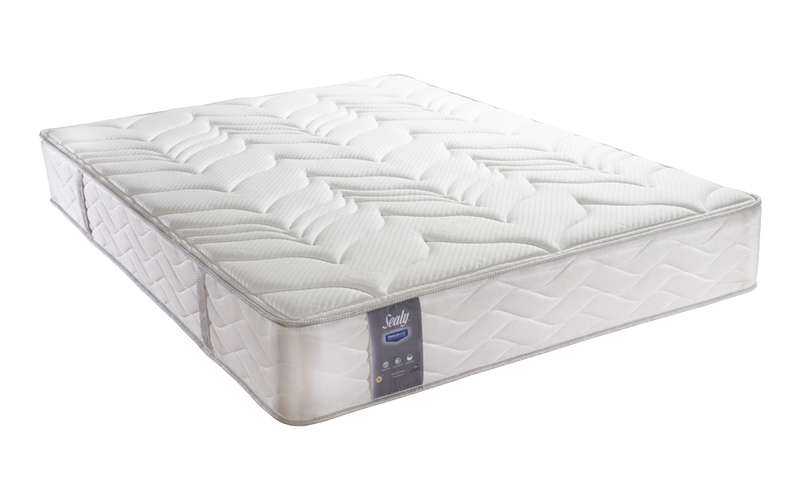 A hypoallergenic mattress is a great choice if you're looking for a clean and healthy sleeping environment. An anti-allergy mattress prevents dust mites penetrating the surface and settling within. This helps to prevent allergic symptoms. Hypoallergenic mattresses are often treated with antibacterial cover technology. This helps to keep your mattress clean and fresh. A clean bedroom is important for your child's health. A hypoallergenic mattress can help keep your child's allergies or asthma at bay. Discover how to create an allergy-free bedroom for your child. Which mattresses protect against allergies? A springless, all-foam mattress usually provides the best protection against dust mites as the foam structure is impenetrable. However, all mattresses can offer great hypoallergenic protection. 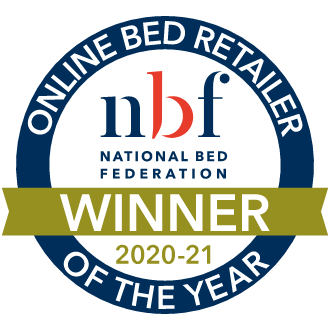 Read on to find out more or browse our hypoallergenic mattress range to find the best match for you. Memory foam's tight structure is very difficult for dust mites to penetrate. Memory foam mattresses, such as the Bodyshape Ortho Memory Foam Mattress, can therefore help to reduce allergy symptoms. Discover more about memory foam mattresses. In addition to its impenetrable structure, latex wicks away moisture to prevent dust mites, bacteria and mould growth. Mattresses made purely of latex, such as our Dunlopillo mattress range, provide the best natural protection against allergens. Learn more about latex mattresses. Geltex foam is a soft, yet supportive structure with great hypoallergenic properties. Whilst some people report feeling too warm on a memory foam mattress, gel-infused foam has unique cooling features to assist with comfortable sleep. 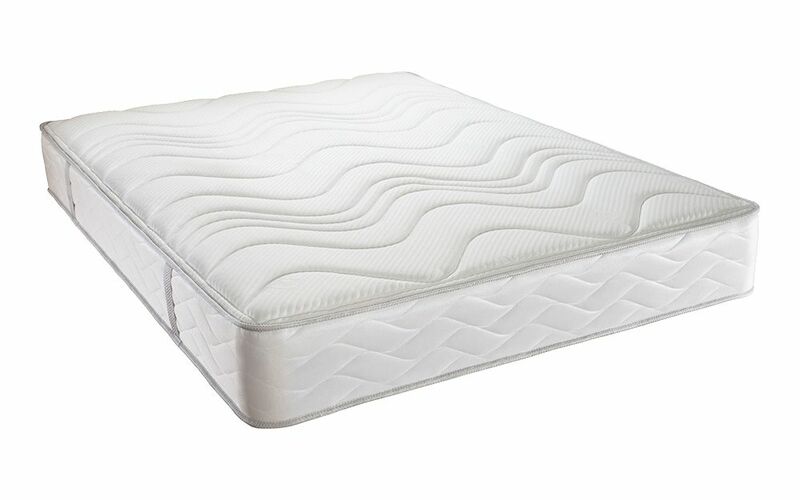 The Studio by Silentnight range uses Geltex foam for a cleaner, less allergy-prone sleeping environment. 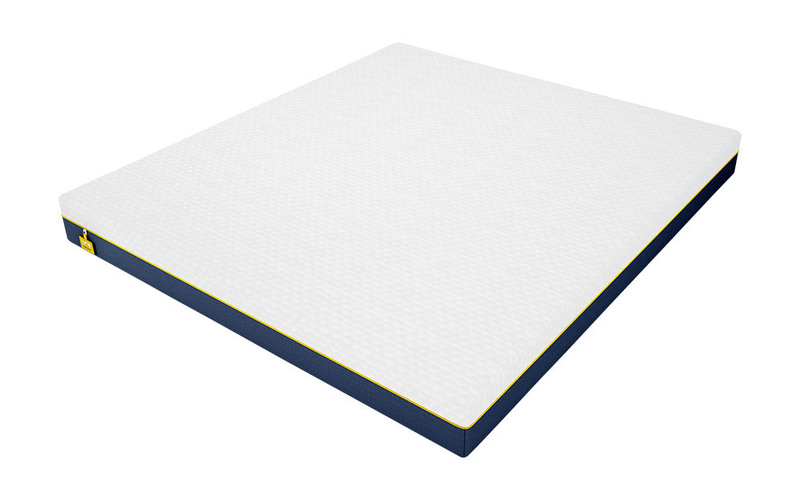 Find out about gel foam mattresses. 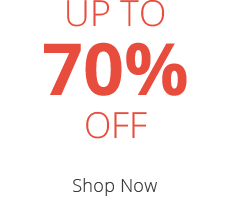 The Studio by Silentnight Medium Mattress offers great support and allergy relief. What antibacterial mattress treatment is available? Hypoallergenic mattresses are often treated with specialist antibacterial cover technology. 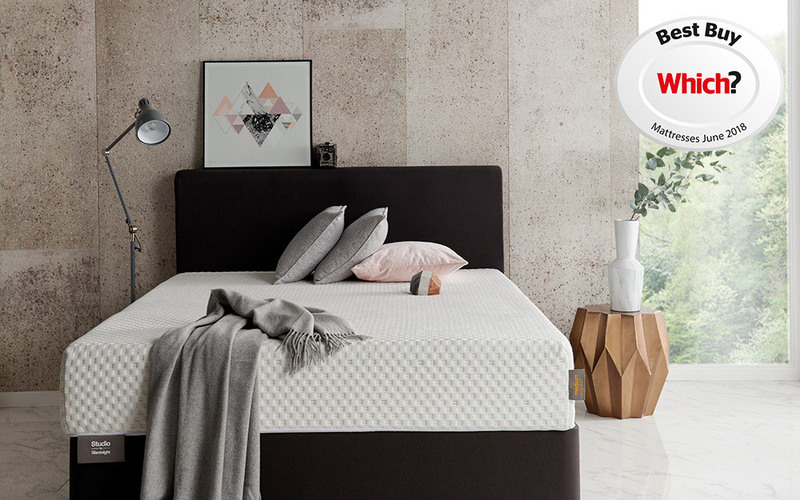 There are many different cover treatments throughout our mattress range, however, they all share a common goal: to prevent dust mites, mould and allergens in your mattress. An active probiotic is applied to the fabric cover of your mattress. Tiny capsules inside the fabric are then released when you move at night. The friendly bacteria released then take up all of the available moisture that dust mites would otherwise use to thrive on. 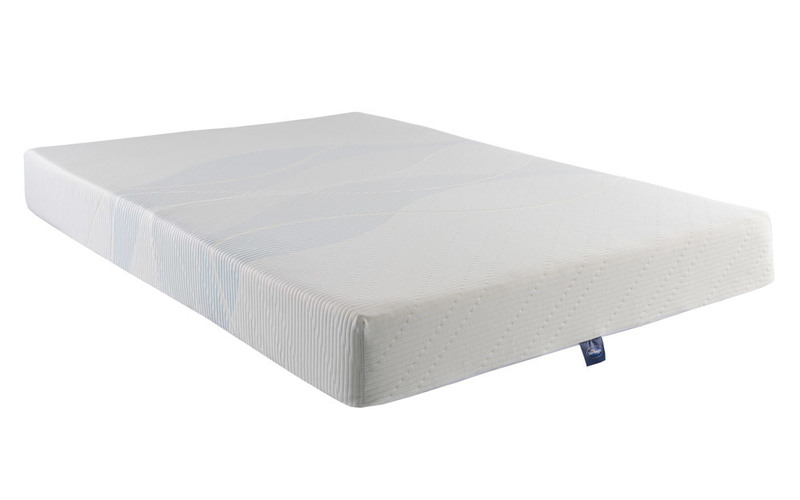 Purotex® covers are commonly found in our Silentnight and Sealy mattress collections. Designed for a clean and healthy sleeping environment, this cover treatment wicks away moisture to keep you dry. As a result, this reduces the build-up of mould, odour and dust mites. Adaptive® is found in our Luna range and a select few Sealy mattresses. Fresche® is a new generation of antimicrobial technology that works to reduce the risk of fungal growth, in addition to dust mites and odour, from your mattress surface. Fresche can often be found in our Breasley mattresses. This is a mattress cover treatment that is hypoallergenic and has antibacterial technology. This reduces allergens, dust mites and mould within your mattress. Actipro® is used in all of our Slumberland and Dunlopillo mattresses. This non-allergenic treatment actively prevents the presence of dust mites within your mattress. This treatment is a key feature in our Sports Therapy mattress range. With over 100 anti-allergy mattresses to choose from, we're certain you'll find your perfect hypoallergenic mattress. To help get you started, here are five of our best-selling anti-allergy mattresses. 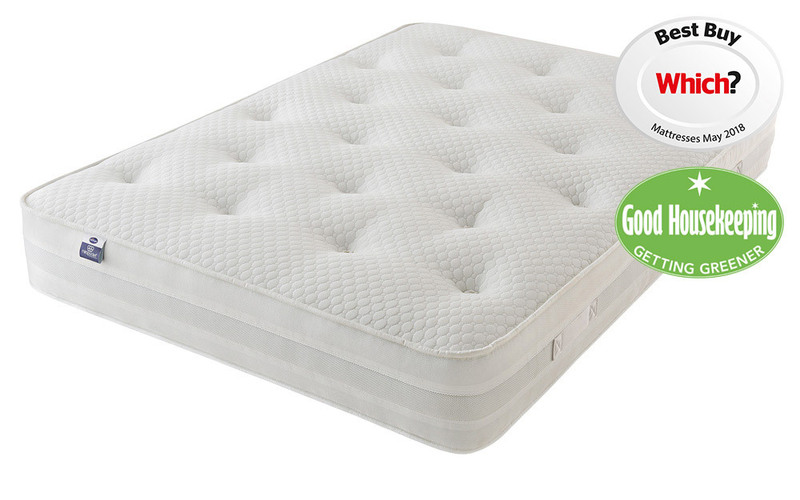 We hope this guide has helped you to find the right hypoallergenic mattress for you. 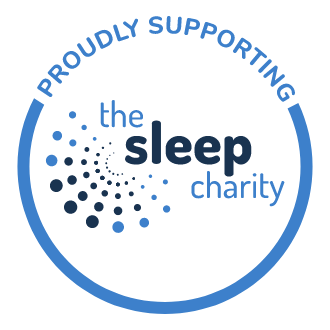 If you'd like more help and information on how to get a good night's sleep with an allergy - including how to make your bedroom allergy-friendly - please visit our allergy guide. If you have any questions or would like to get in touch, please give us a call!